The Narendra Modi government today notified new rules to revamp the Prevention of Artrocities Against Scheduled Castes and Scheduled Tribes Act. The rules intend to make the Act more airtight to protect the interests of the SCs and STs. 1. Completion of investigation and filing of charge sheet in the court within sixty days. 2. Delinking requirement of medical examination for getting relief amount for non-invasive kind of offences against women. Earlier in January, the government had brought into force the amended Scheduled Castes and the Scheduled Tribes (Prevention of Atrocities) Amendment Act introducing several stringent provisions. This was right in the aftermath of Dalit scholar Rohith Vemula suicide -- an episode that had left the government battling allegations of being anti-Dalit. 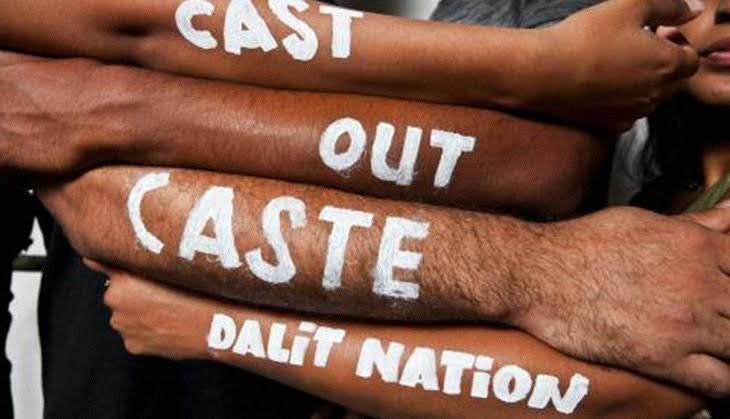 Since then the government has been proactively trying to portray a pro-Dalit image, the notification of the new rules being the latest attempt in the direction. The earlier rules expanded the number of offenses against ST/STs like stone pelting at marriage procession of Dalits, tonsuring head, painting face black etc.